Honorary parade marshals for this year's Fourth of July event are George "Soapy" and Karen Oestreich, former owners of Vogue Cleaners and Easy Wash Coin Laundry in Watertown. 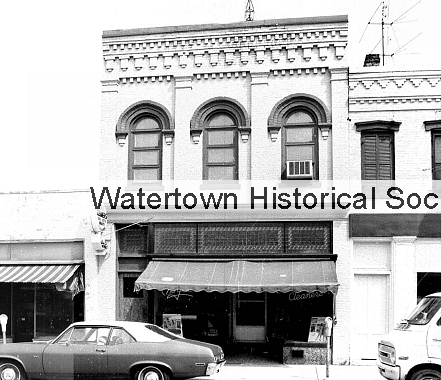 Both have resided in Watertown their entire lives and have been involved in many community activities. "We're very proud of our community and that's why we've been involved in a lot of things," Karen Oestreich said. "I just can't imagine living anywhere else." 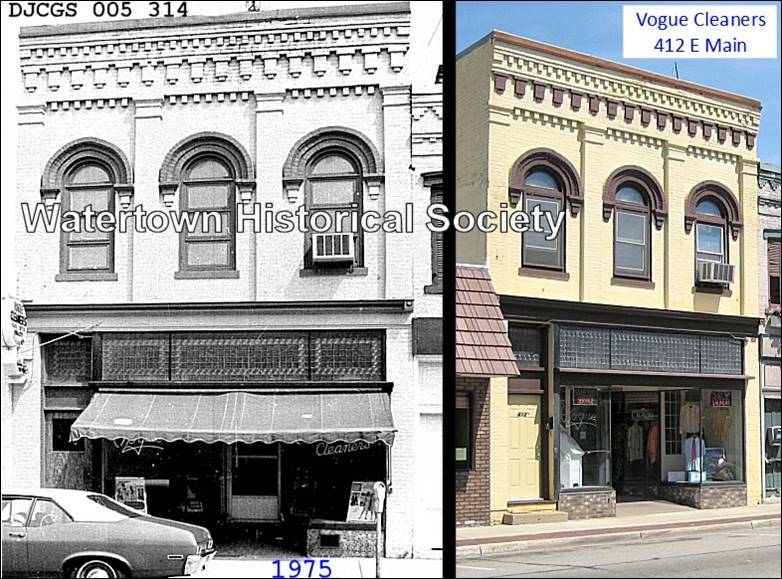 The Oestreichs purchased Vogue Cleaners in 1972 and built Easy Wash Coin in 1982 before retiring in 2004. 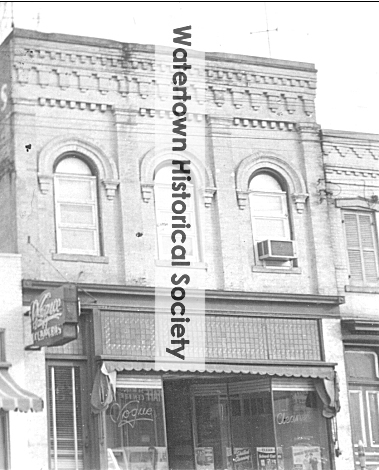 They were members of the chamber of commerce for 31 years.